Whether you’re a local or just visiting, you’ll want to explore all the things to do in Spokane. From restaurants to RV parks to places to shop, Eastern Washington and Western Idaho have plenty to offer. 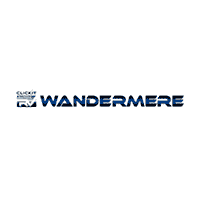 As a member of the greater Spokane community, ClickIt Auto and RV Wandermere is staffed with people from all around the area who want to share their favorite local spots with you. Let us be your guide to Spokane, RV exploring, and the states of Washington and Idaho! With surrounding areas like Coeur d'Alene, ID and Deer Park, there’s no shortage of activities to try and things to explore.